Many patients in the South Bend, Kokomo, Fort Wayne, Northwest Ohio, and Southwest Michigan areas who have restored missing teeth using dentures are unhappy with the quality of the treatment. Unfortunately, dentures have a reputation for moving out of place, and can even completely fall out of your mouth if they are not properly secured. This has led many patients to use over-the-counter denture cement, which they require to make sure their treatment stays where it needs to. However, even with this product, your dentures can still get loose. 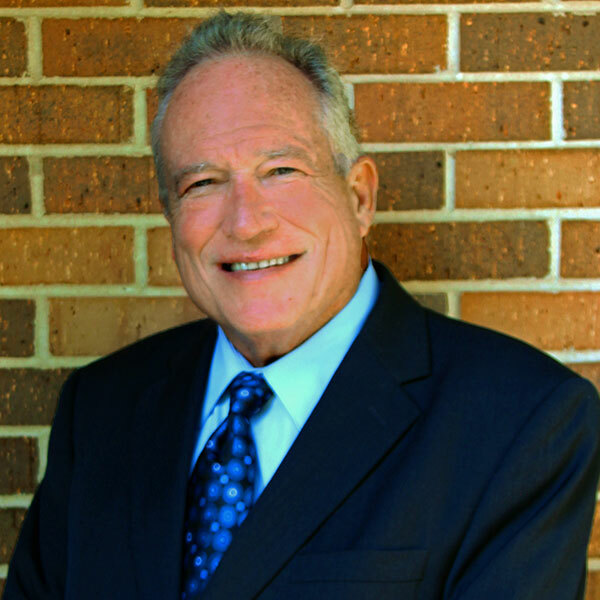 For these patients, Dr. Ray Hazen has begun to recommend implant-supported overdentures, which can provide a much higher quality of treatment for our dentures patients. 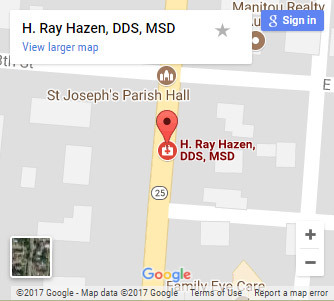 We encourage you to read on to learn more about securing loose dentures here at H. Ray Hazen, DDS, MSD, the leading dental implant center in Central Indiana. The comfort and stability offered by dentures when supported by dental implants simply surpass that of traditional dentures. While dentures merely sit on top of your gums, which can cause irritation and discomfort, overdentures connect to dental implants, which provide the same support that natural teeth get from their roots. Because the implant fixtures used to support your overdenture will have gone through the process of osseointegration, your overdenture, whether partial or full, will be able to provide many of the same benefits that dental implants are becoming known for. Bar-retained Dentures: This type of overdenture sees a metal bar attached to a series of implant fixtures placed along the patient’s jawbone. This bar connects each implant fixture, allowing them all to provide further support to each other. Once this bar has been attached to your implant fixtures, connector pieces will be attached to either the bar or the overdenture, which will be used to connect these two pieces. Once in place, the bar and implant fixtures will hold the overdenture securely in place. Ball-retained Dentures: This type of overdenture functions much like a single tooth restoration would. 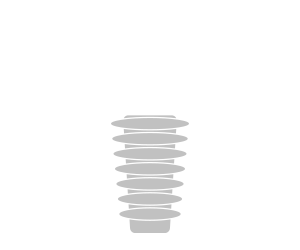 During your implant surgery, a series of implant fixtures is placed in your jawbone. What is unique about this type of denture is the abutments used to connect it to the implant fixtures. These abutments take the form of small, ball-shaped studs. These balls fit into sockets that are built into the overdenture and, once attached, will be able to provide the support needed for these dentures to succeed. Implant-supported overdentures come with many unique benefits that can make them a more attractive treatment for missing teeth than traditional dentures. For instance, because your overdenture is connected to implants, you will never need to worry about your treatment moving or falling out of place. This will allow you to chew and speak naturally, without having to fear your restoration giving itself away or causing you embarrassment. Patients with implant-supported overdentures will also spend much less time maintaining their restoration than patients with a traditional denture. Overdentures require your normal brushing and flossing to stay healthy and strong, as well as your regularly scheduled checkups and cleanings. With traditional dentures, patients will need to remove their treatment every night so that it can soak in a cleaning solution. Do you currently have dentures and are tired of the lack of support and comfort the treatment provides you with? Then we urge you to consider upgrading to an implant-supported overdenture. If you would like to learn more about this treatment, please contact our office and schedule a no-obligation consultation with Dr. Ray Hazen today.